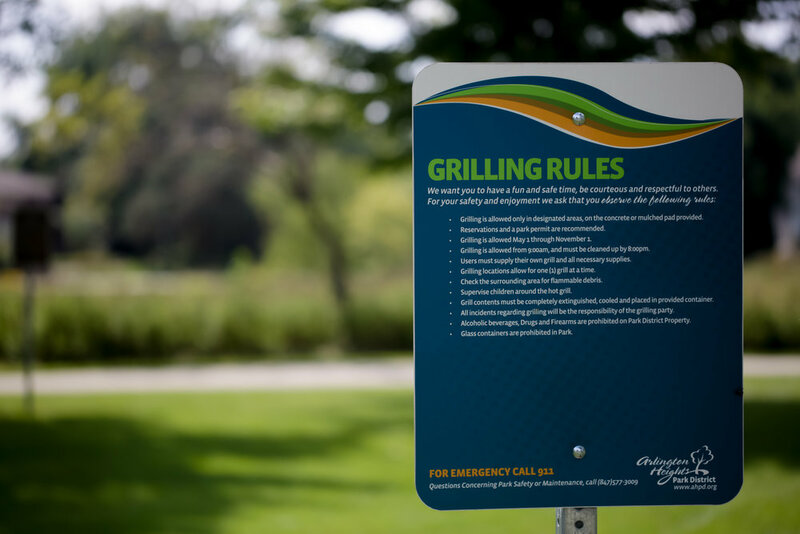 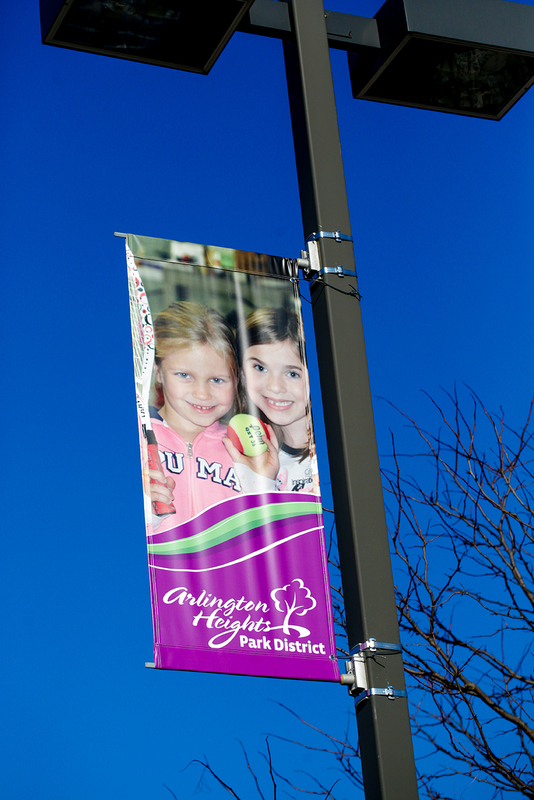 From the edges and entries of the Arlington Heights Park District's parks, to the paths and places, a successful way-finding and identity system will enable visitors and users to find our facilities and navigate their way through our buildings to their destinations. 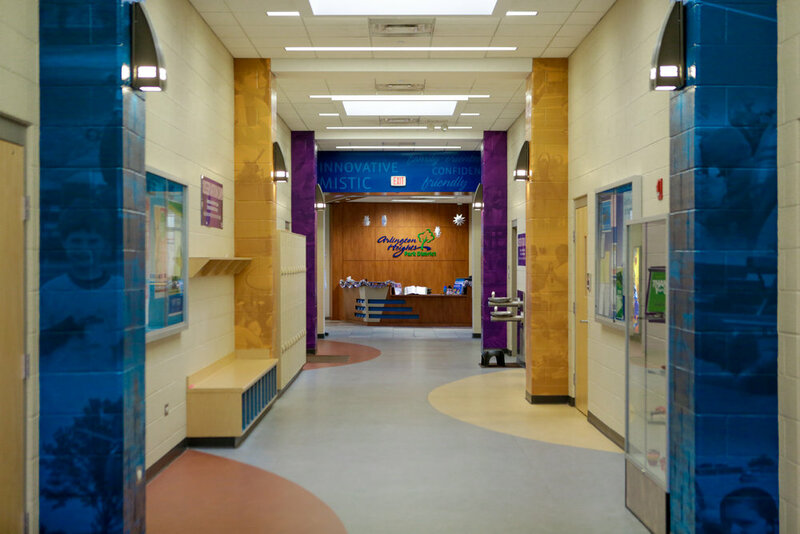 The visual elements of this way-finding and identity system convey the district’s unique personality traits and better associate the Arlington Heights Park District with its neighborhood community centers. 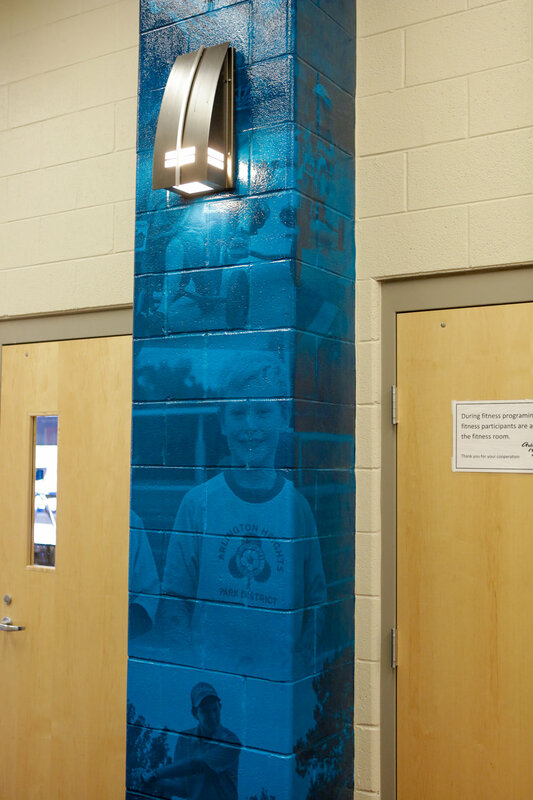 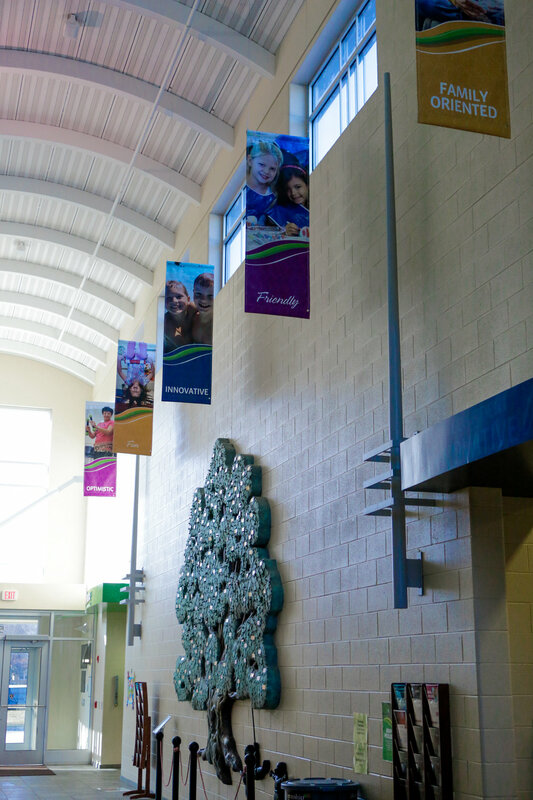 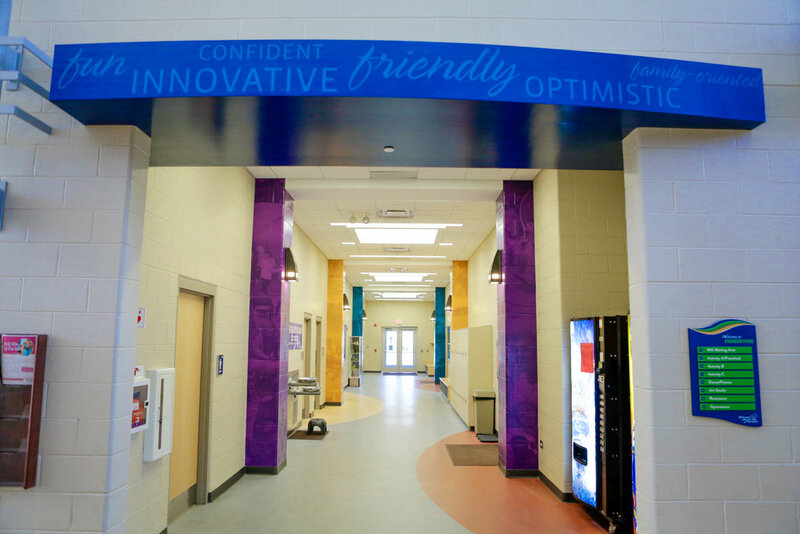 We implemented new signage solutions at Pioneer Community Center and the newly renovated Camelot Community Center.